Mrs. Laskowska has over 5 years of experience in loss quantification, including contract disputes and litigation support. Mrs. Laskowska’s past experience includes working in the accounting field for over 15 years. She has worked as a Controller for a recreational vehicle rental company where she was involved in the company’s initial public offering. She also set up and ran a family business in the machining industry and was responsible for the company’s ISO certification. Mrs. Laskowska received her Diploma in Investigative and Forensic Accounting from the University of Toronto and a Bachelor of Arts (General Studies) from the University of Athabasca. 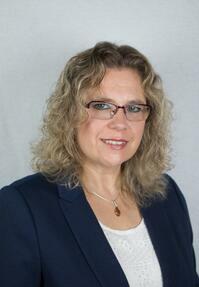 Mrs. Laskowska is a Chartered Professional Accountant (CPA), Certified General Accountant (CGA) and is Certified in Financial Forensics (CFF).